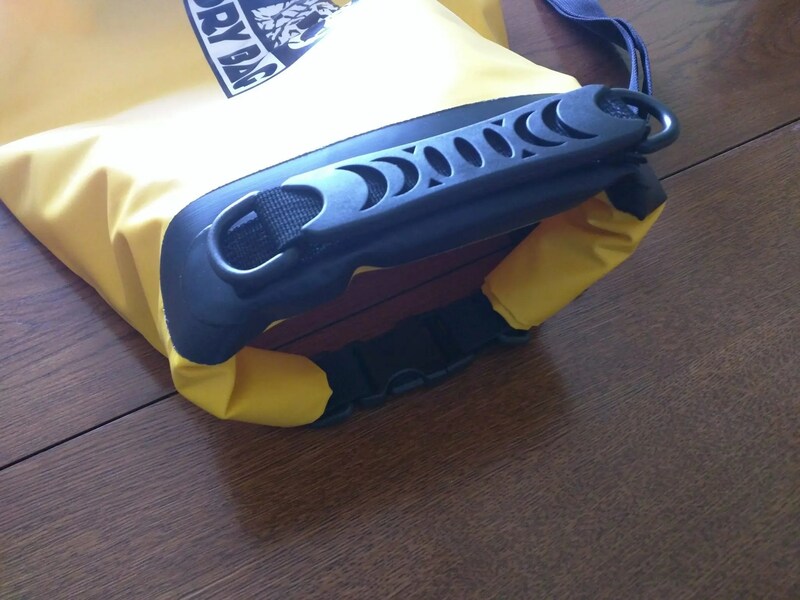 The ZBRO Dry Bag is very well made and extremely durable. All seems are perfectly sealed and done well. The handle is made of rubber over a nylon strap with plastic rings at each end to attach the included shoulder strap. There are also rings on each side of the bottom of the bag to attach this strap which allows for numerous options depending on your situation. The bag is big enough to almost hold two basketballs and shoulkd be plenty big to store whatever you need to keep dry. This bag does an absolutely awesome job at keeping its contents perfectly dry and I can not emphasize how well made it is. I have no doubt that this bag will last years even if often abused. 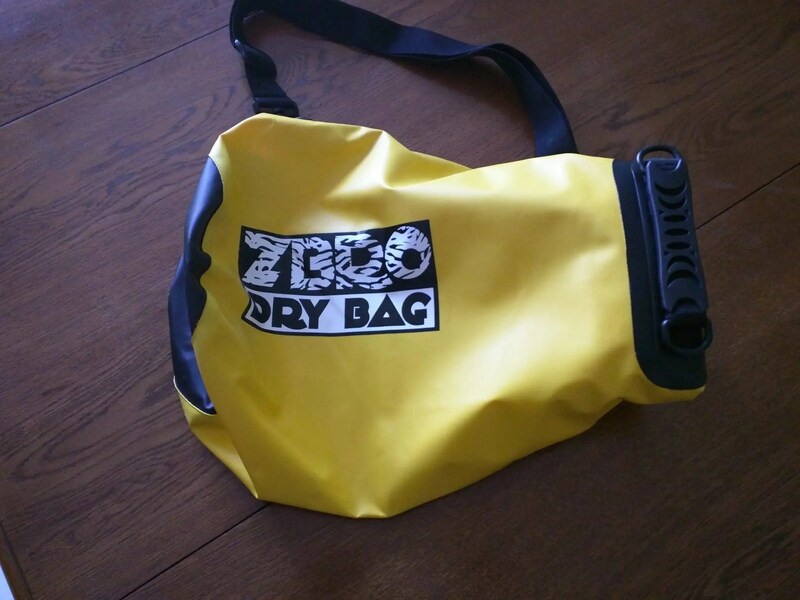 If you are in the market for a dry bag I highly recommend one made by ZBRO. If you are interested in purchasing this bag it can be found here.